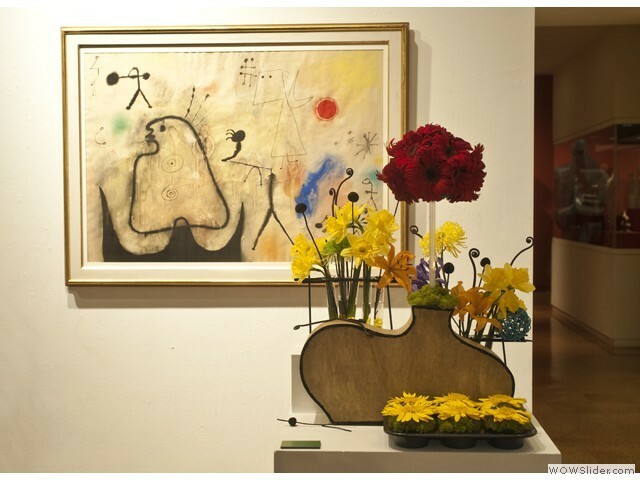 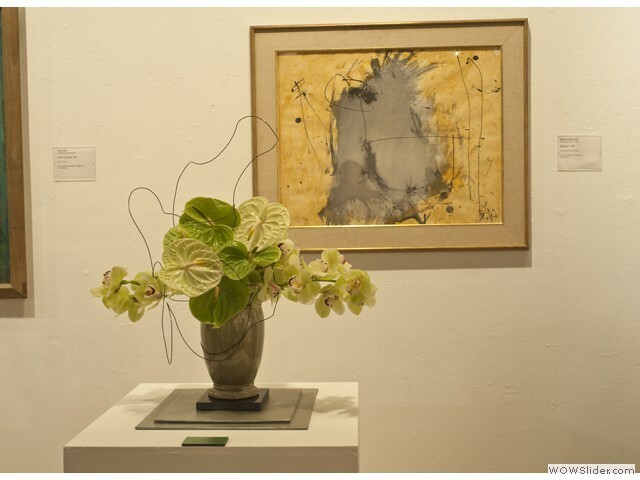 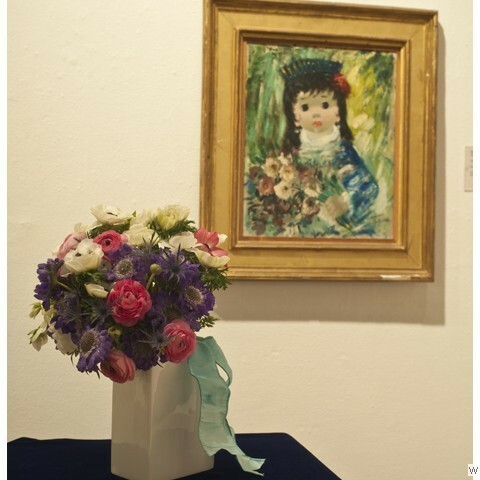 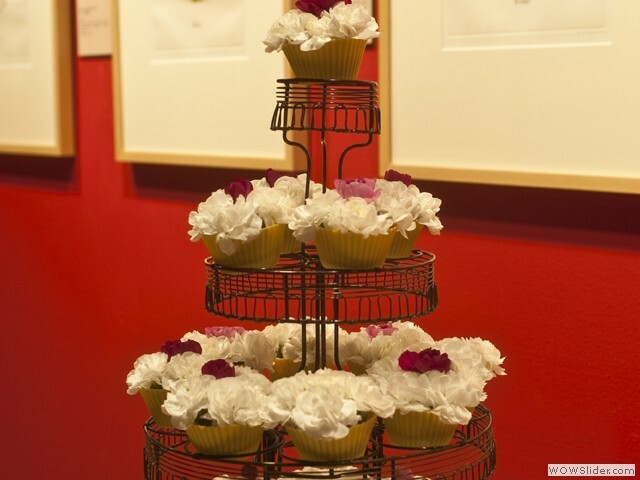 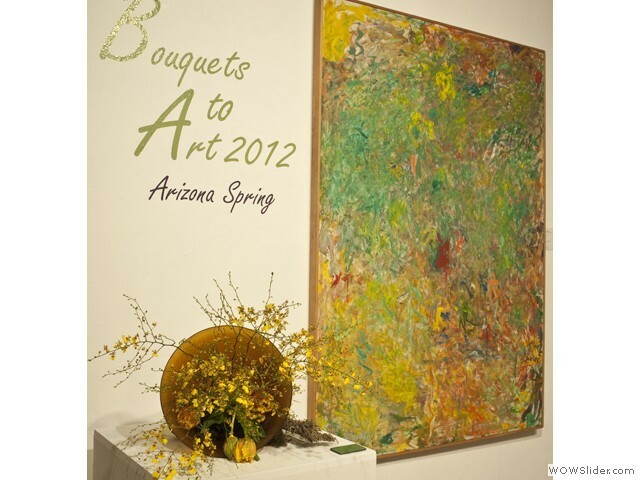 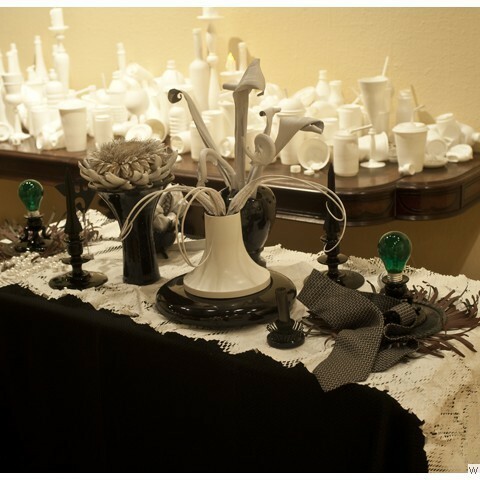 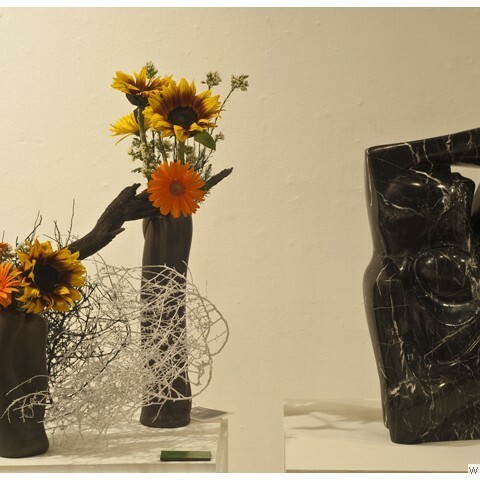 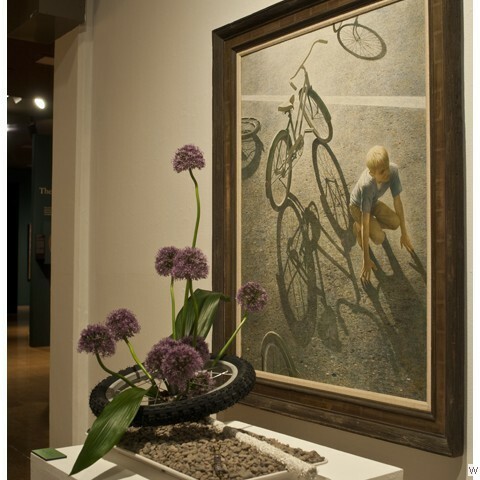 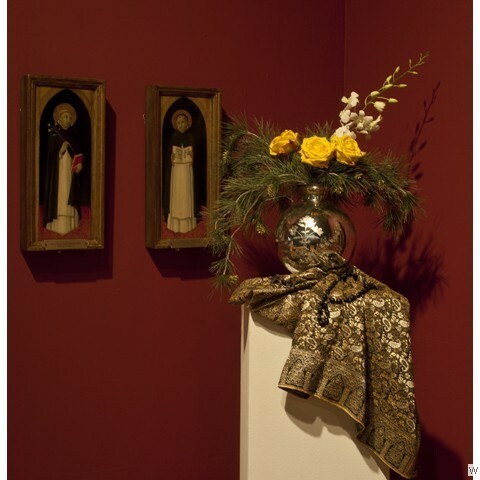 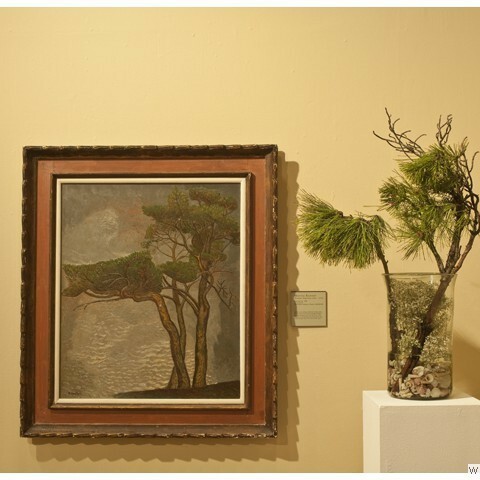 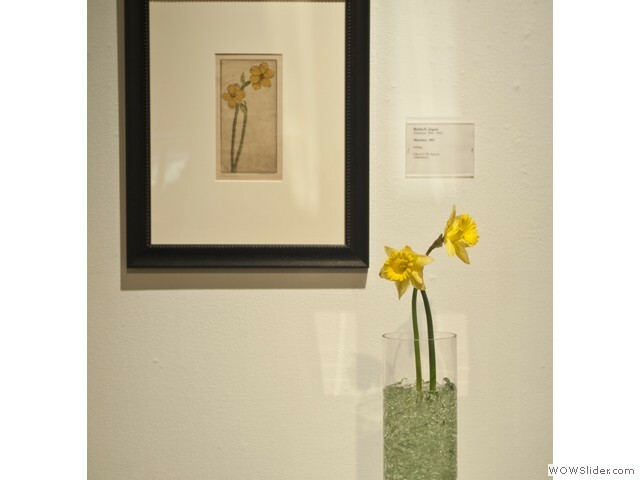 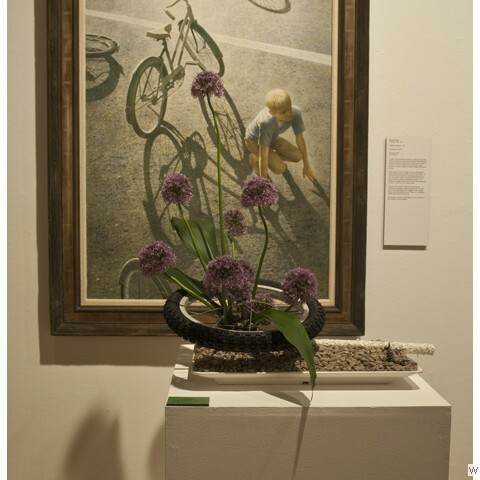 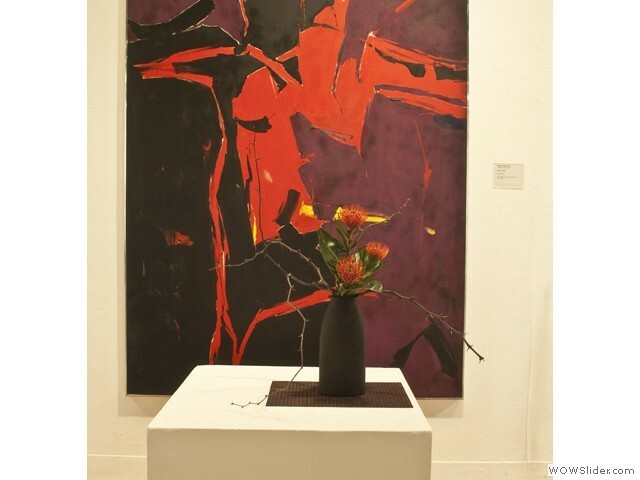 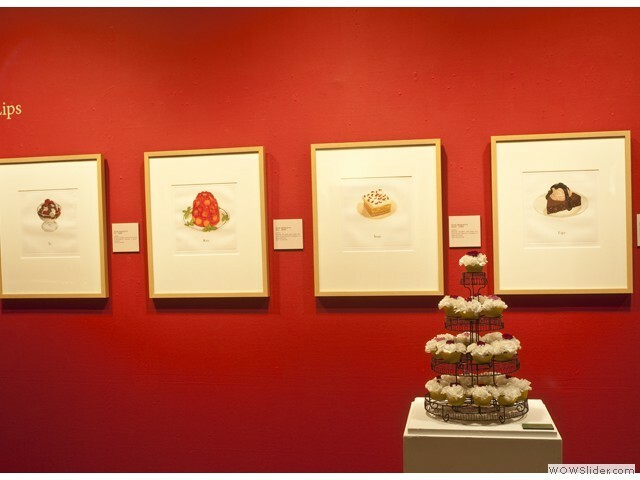 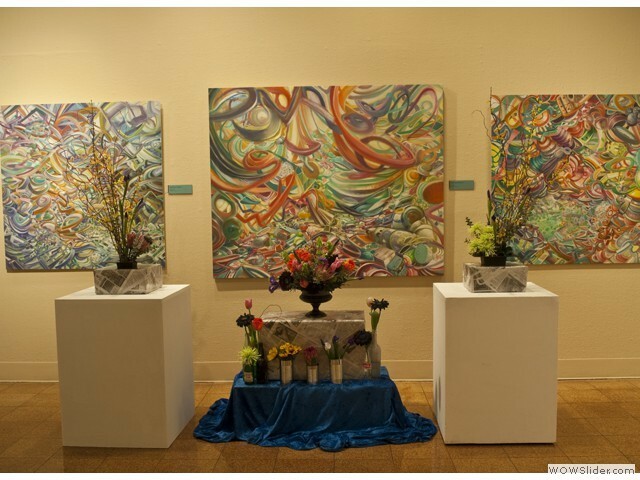 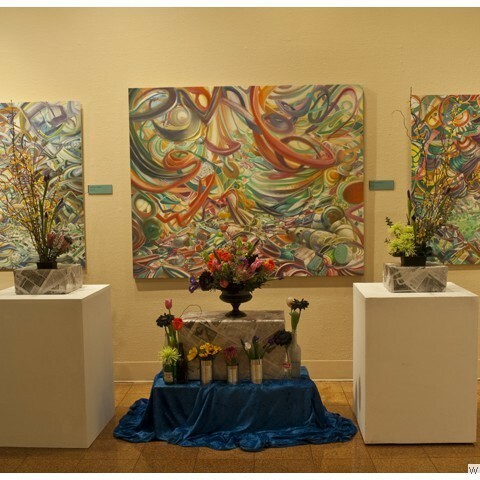 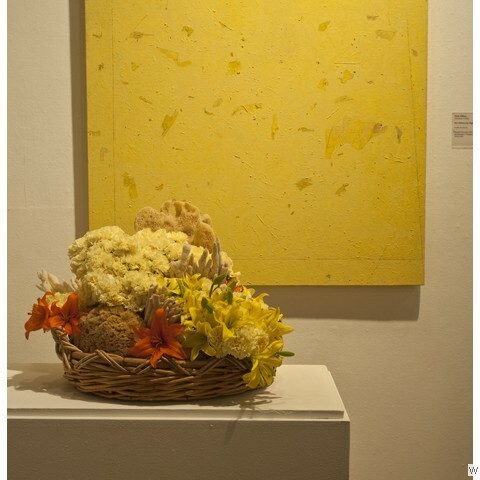 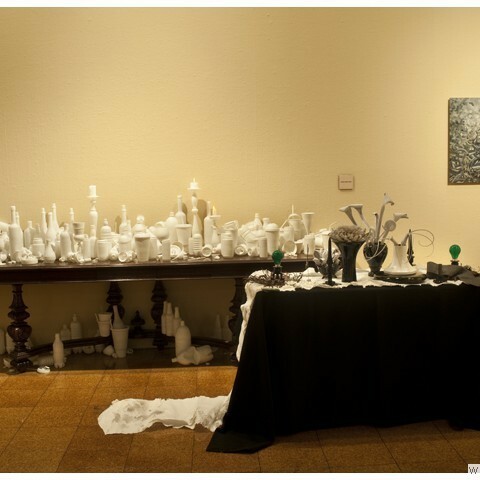 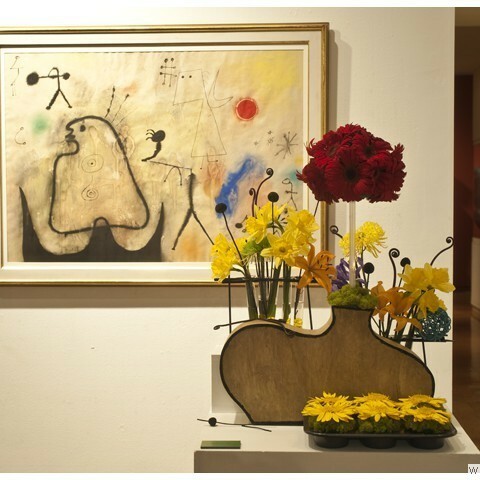 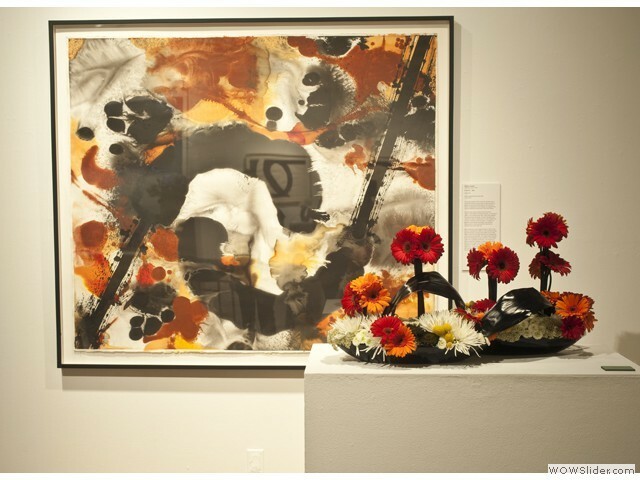 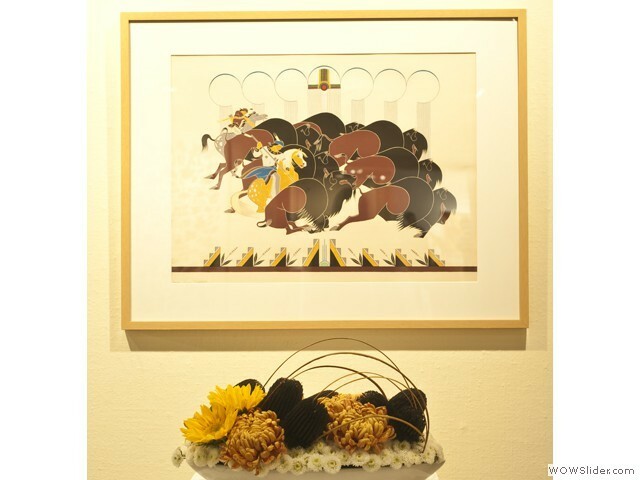 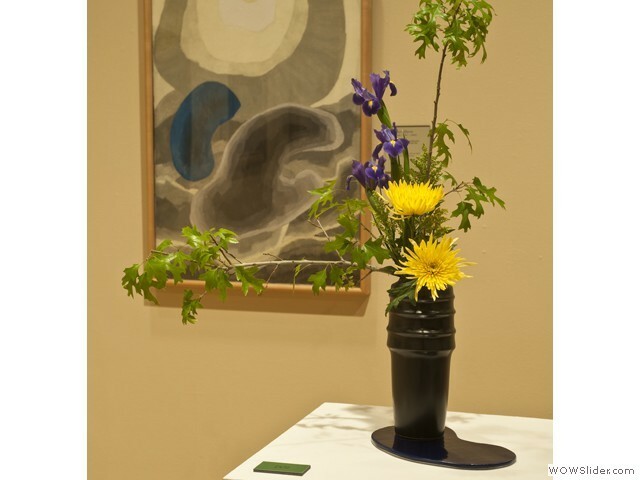 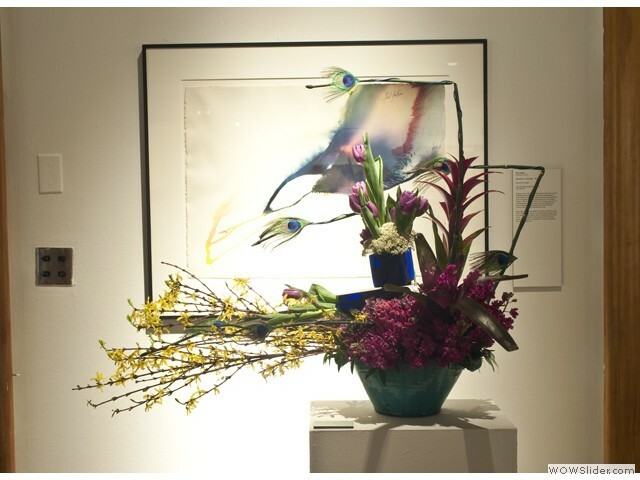 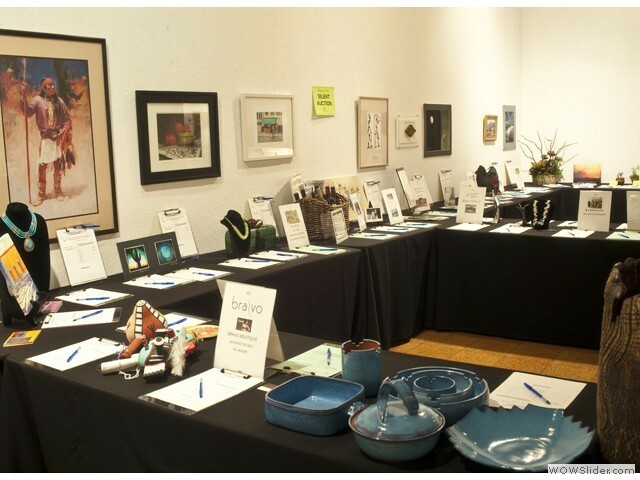 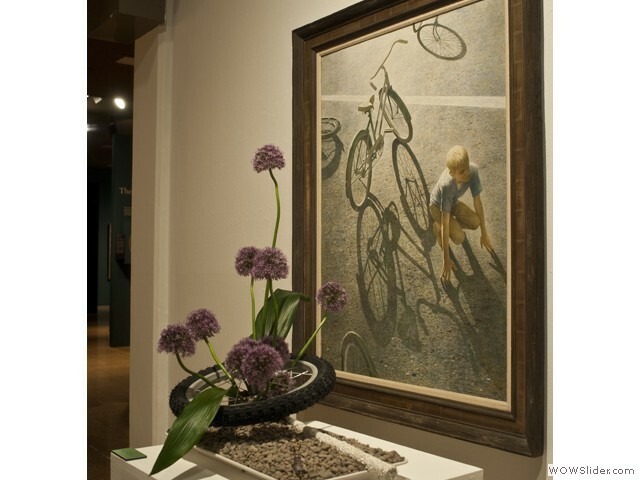 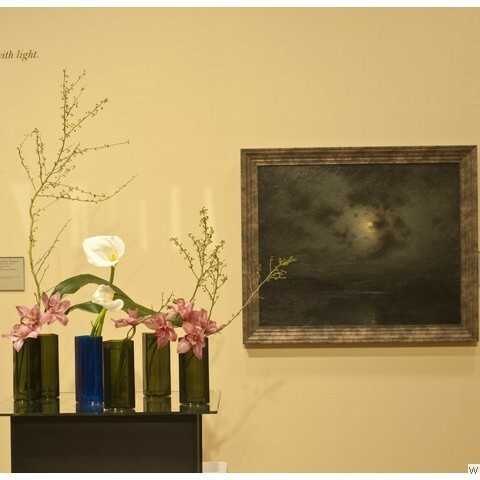 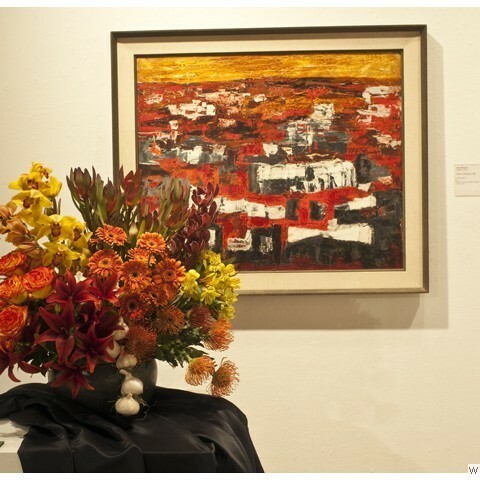 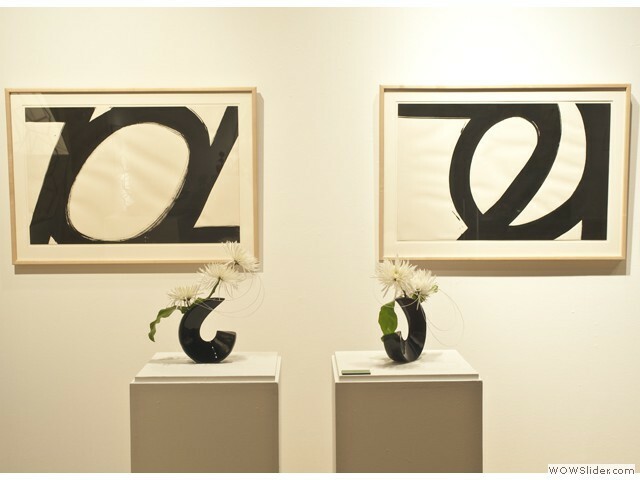 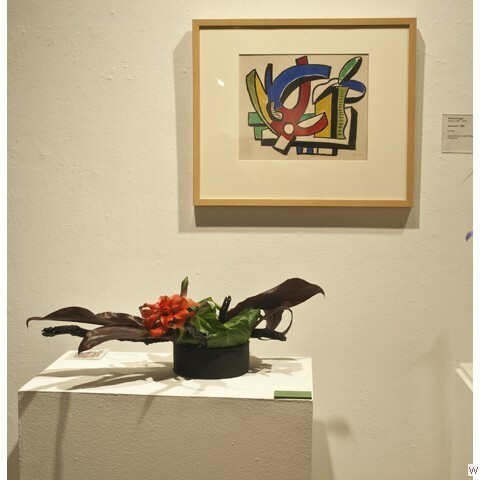 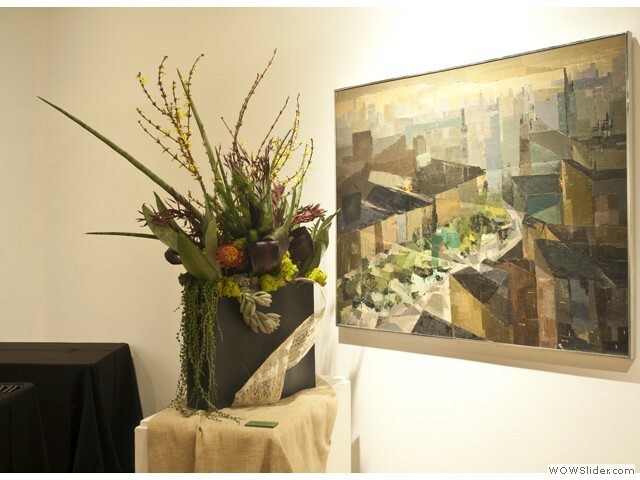 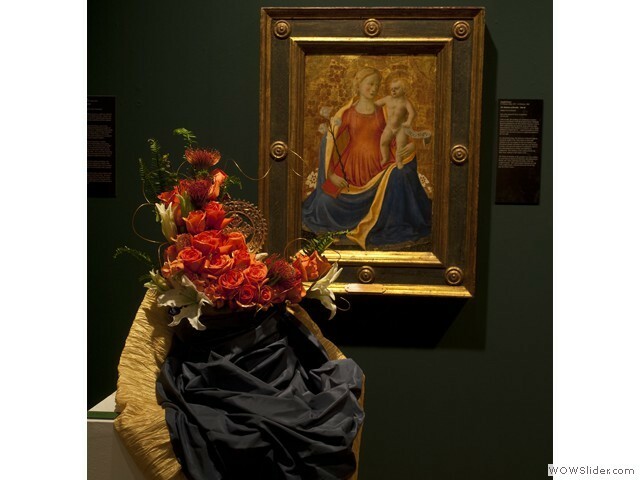 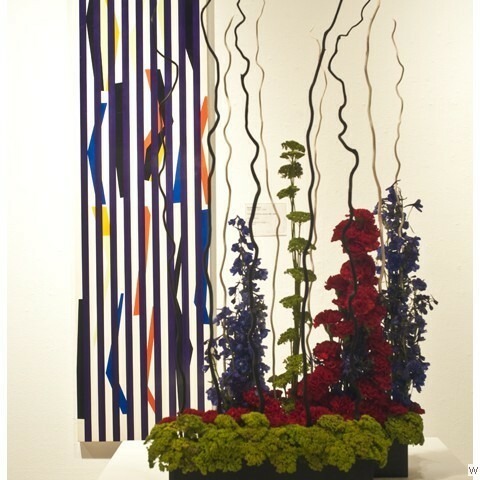 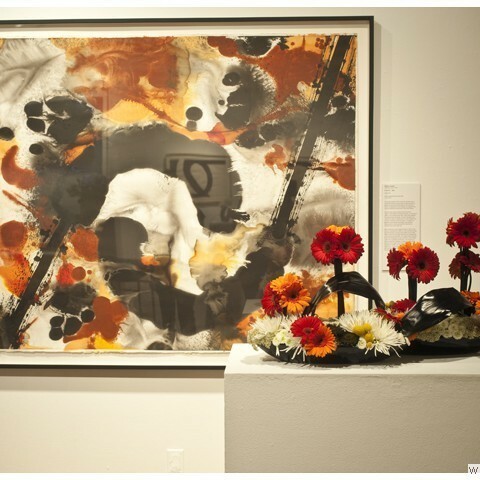 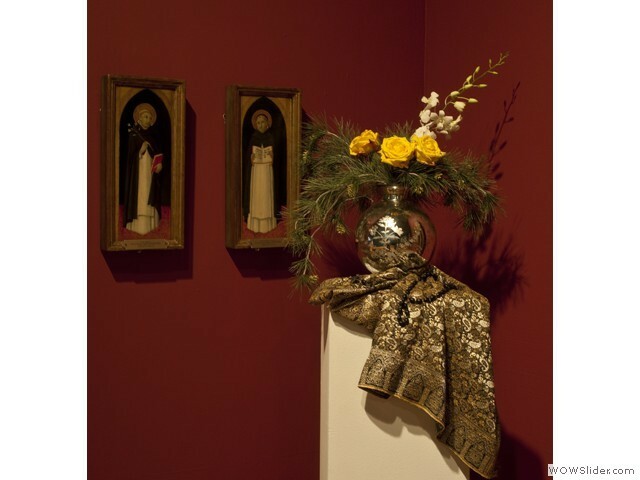 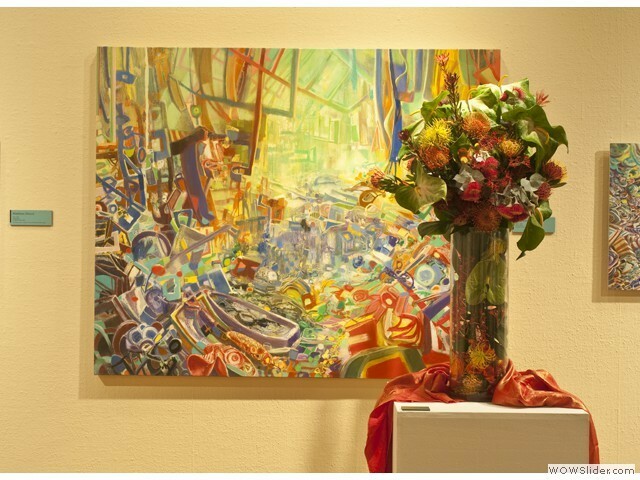 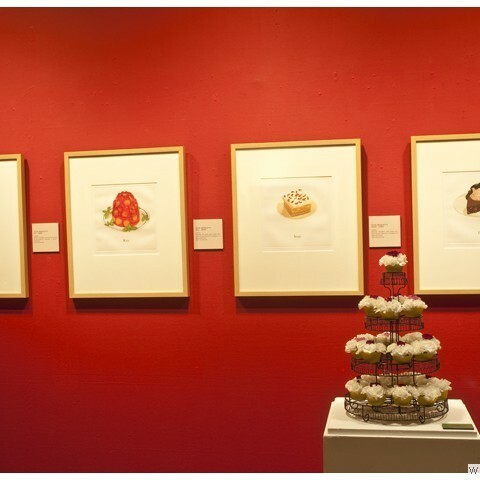 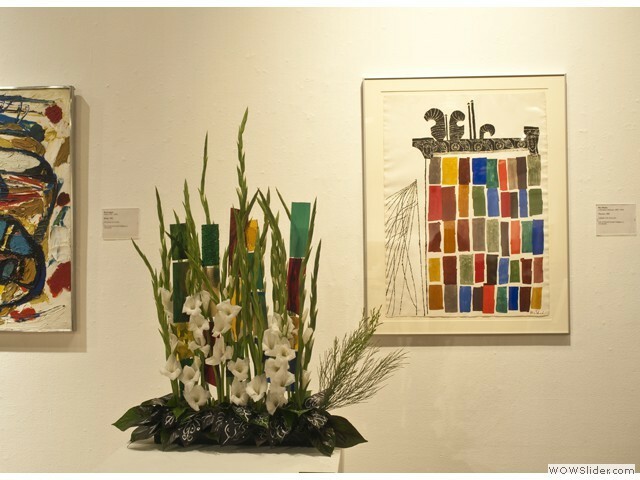 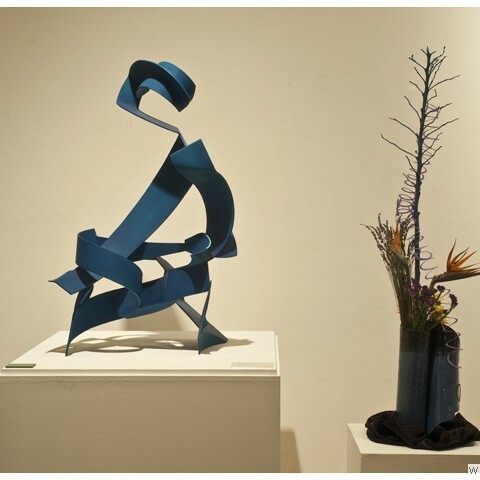 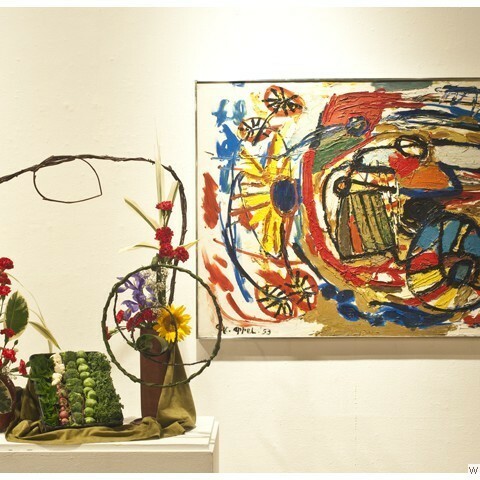 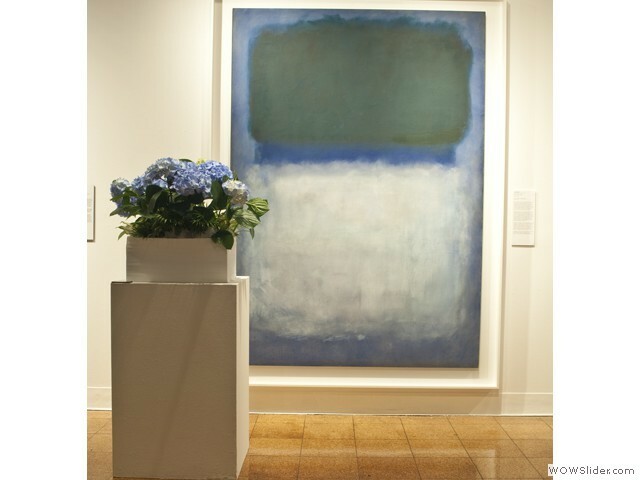 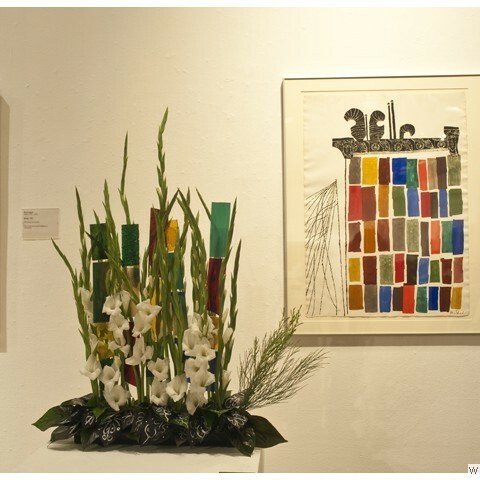 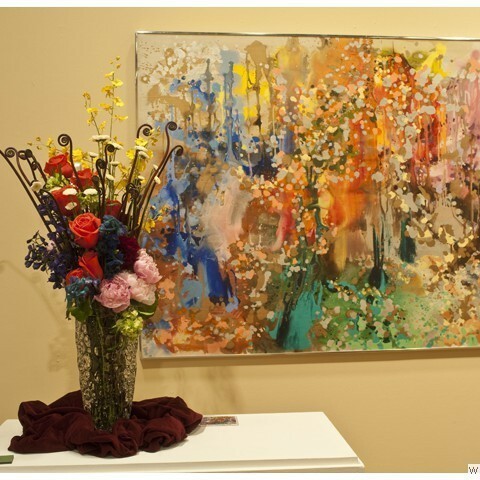 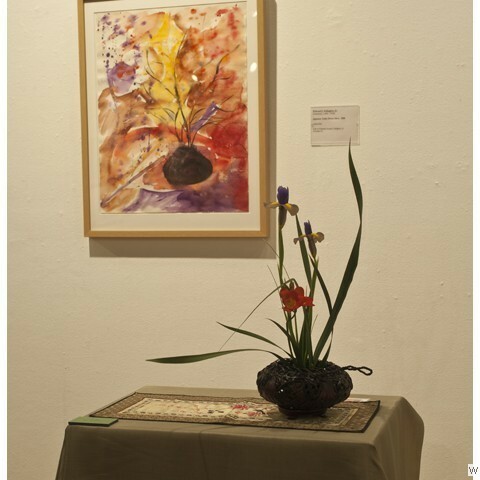 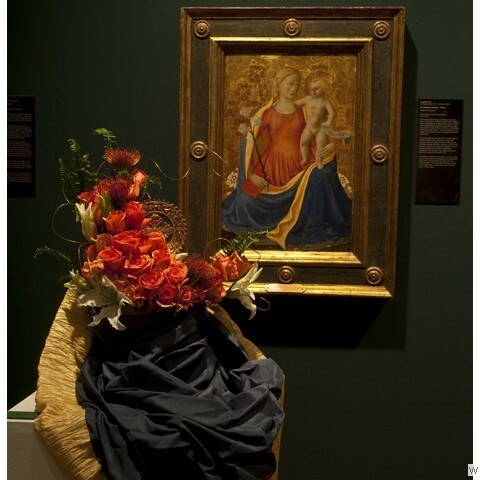 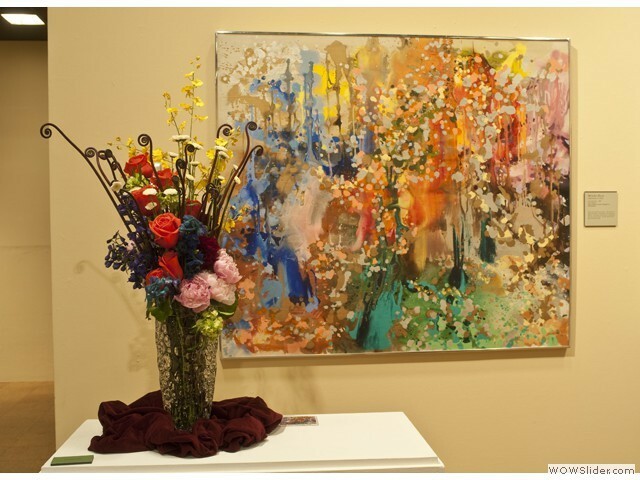 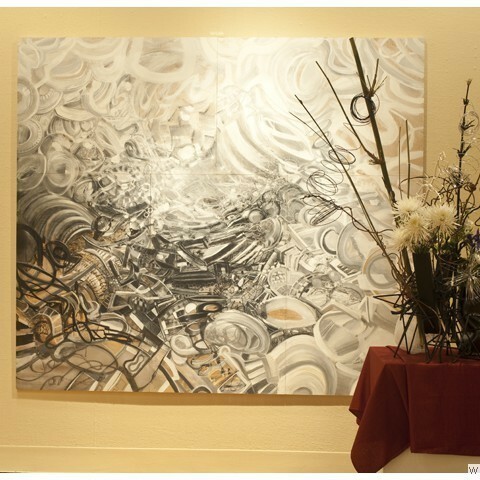 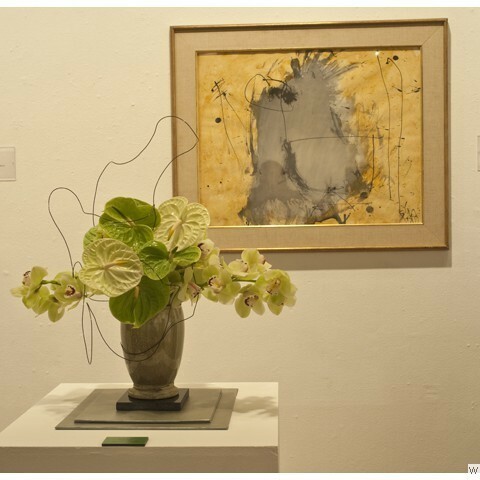 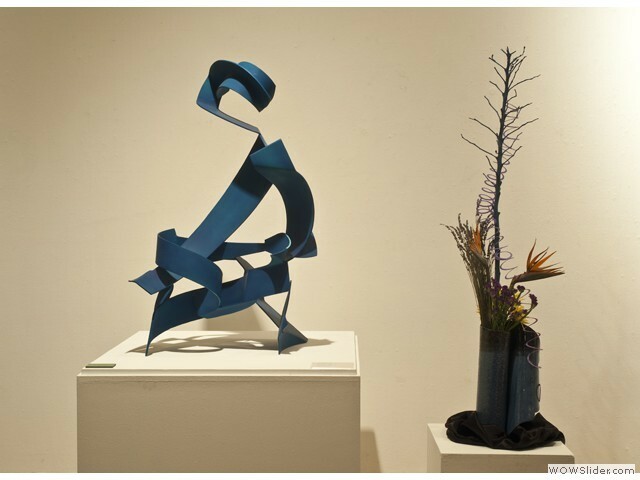 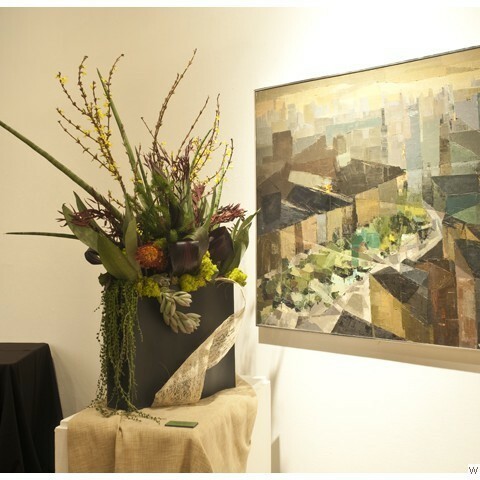 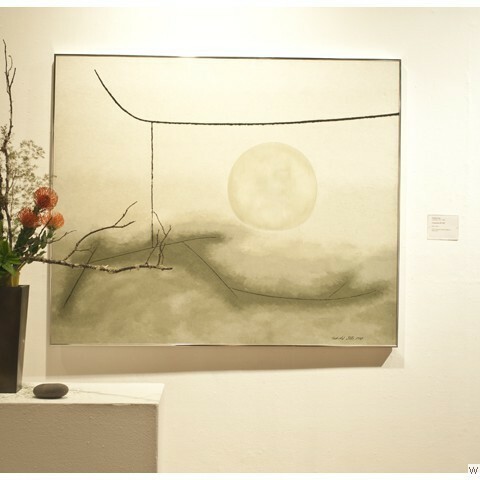 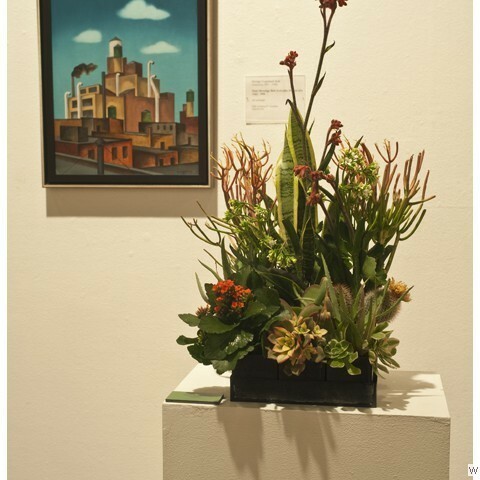 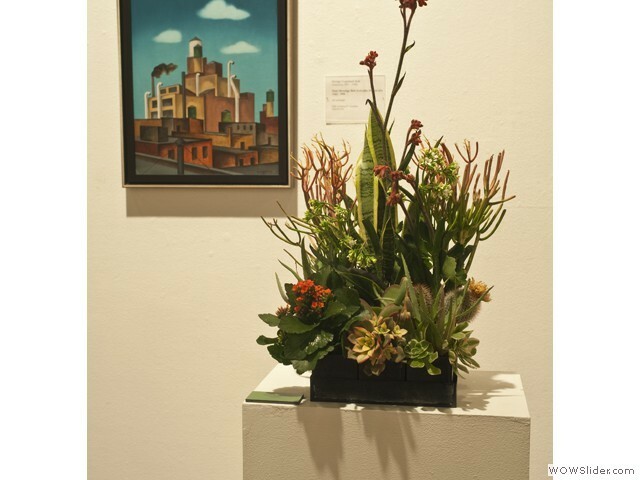 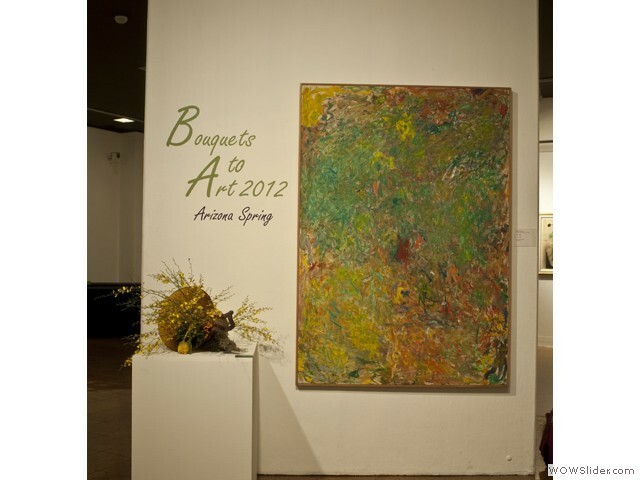 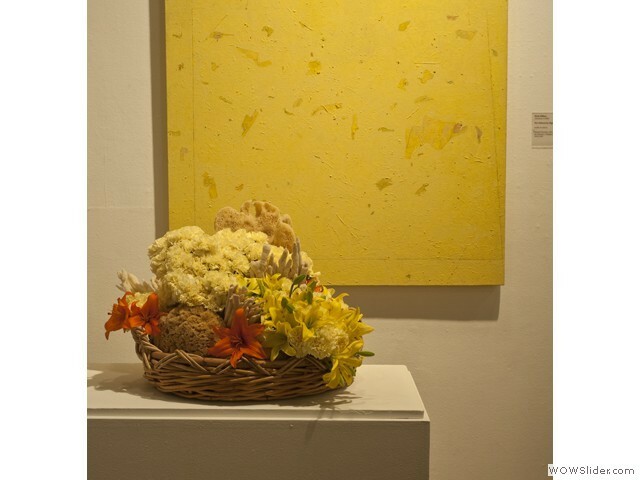 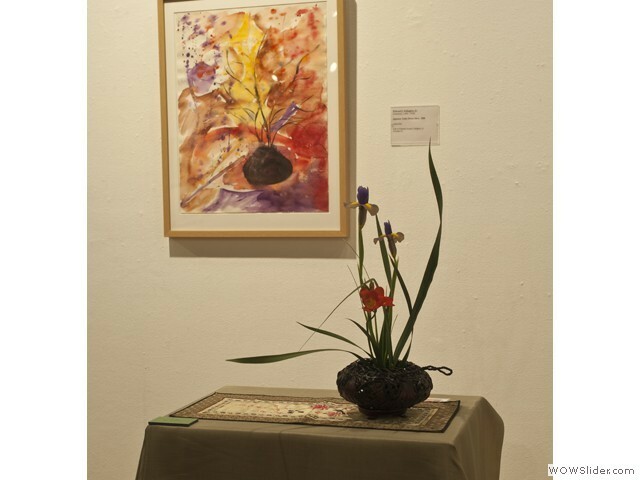 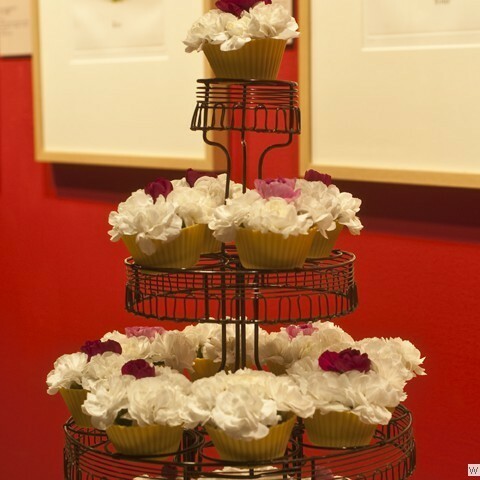 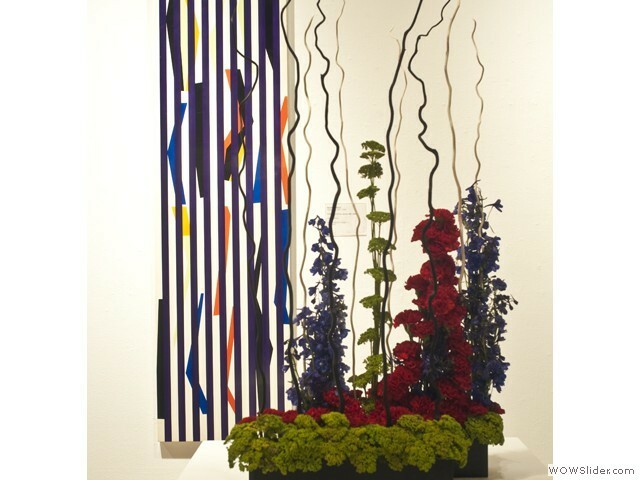 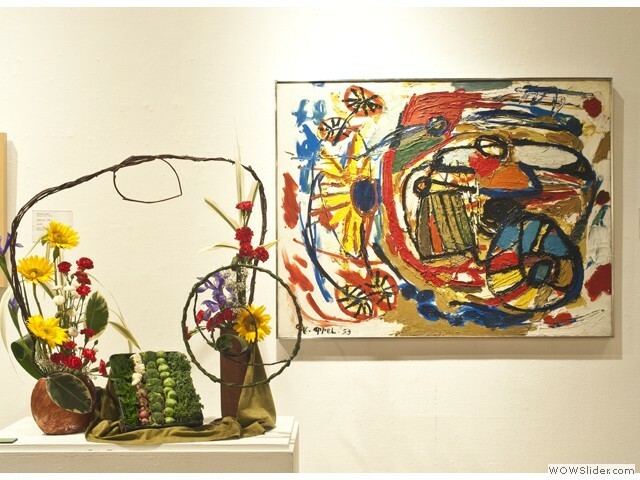 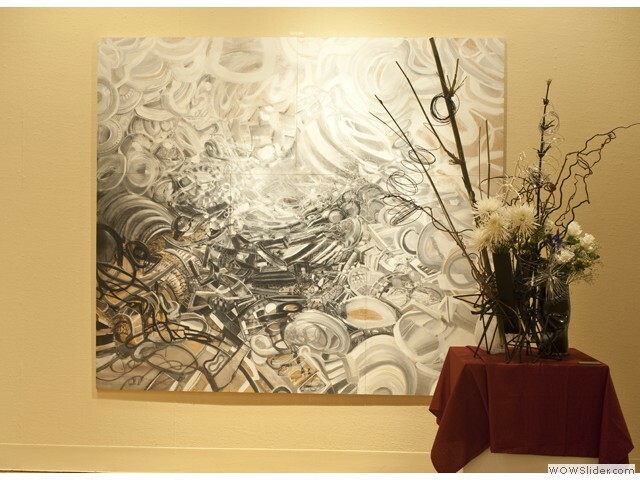 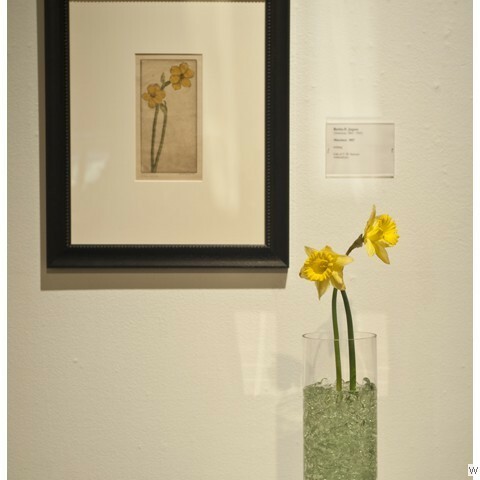 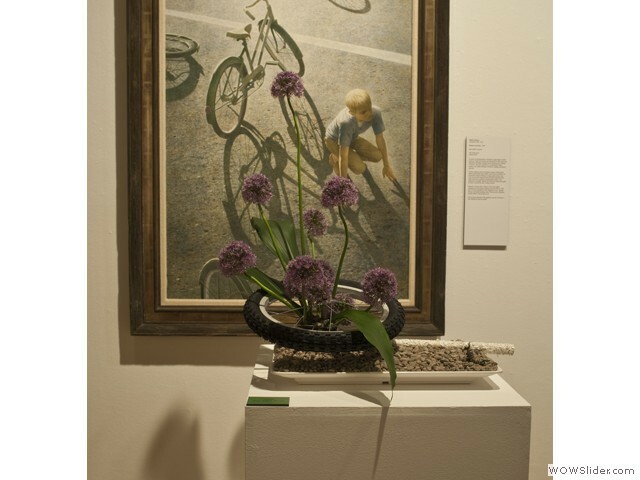 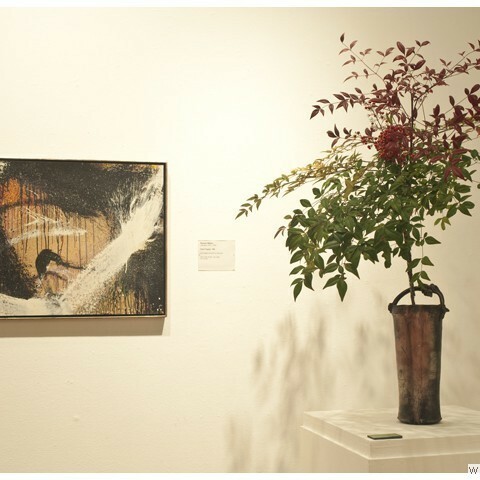 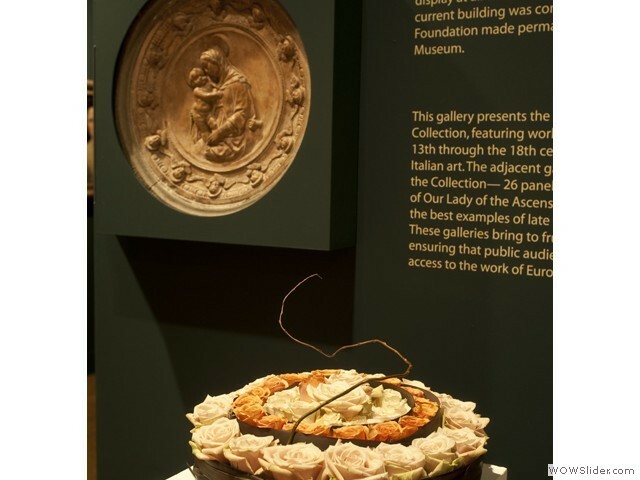 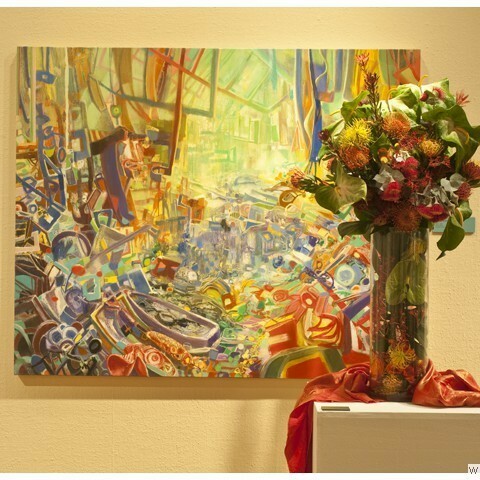 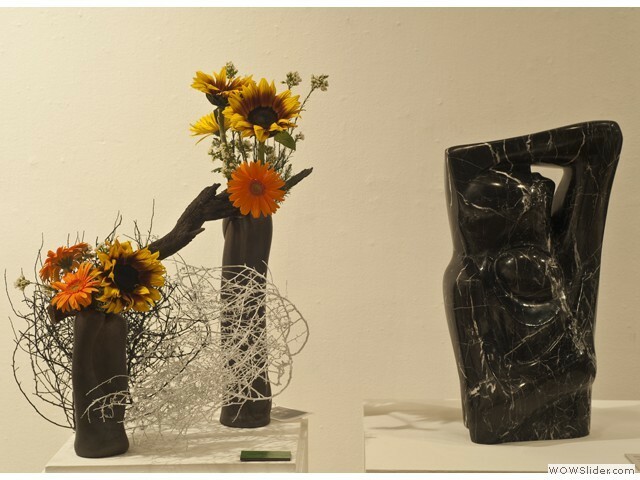 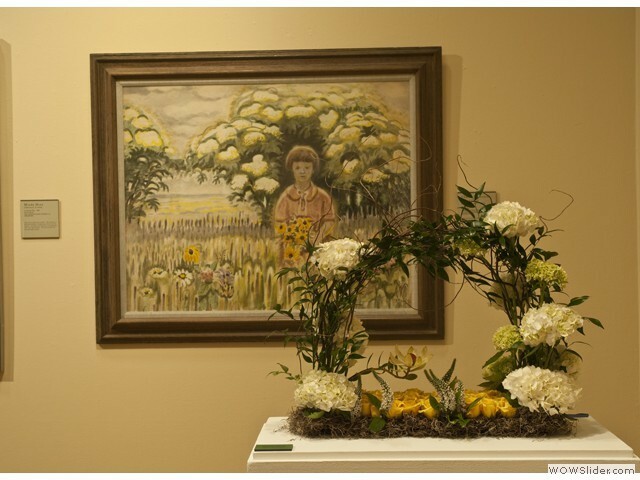 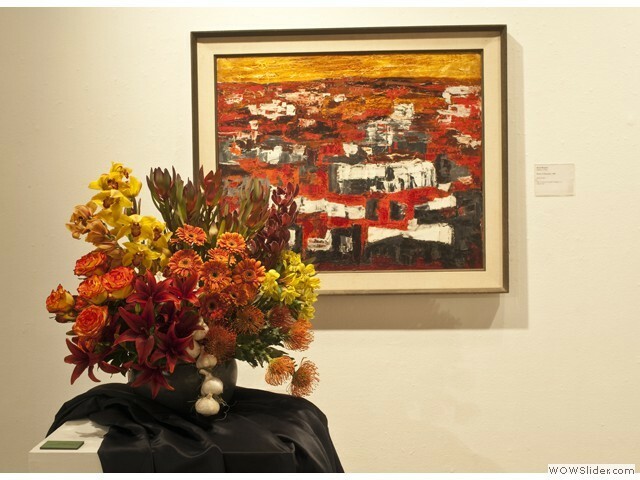 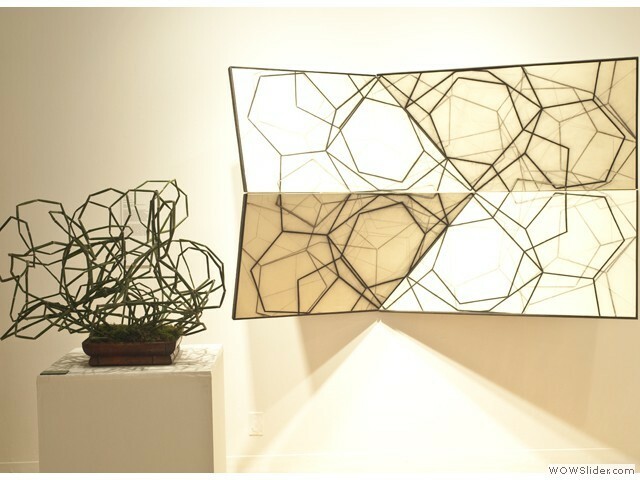 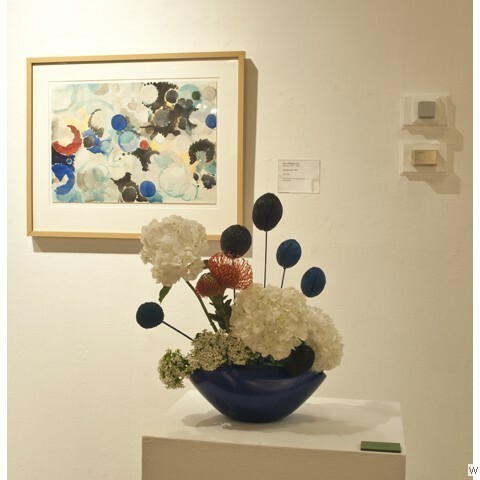 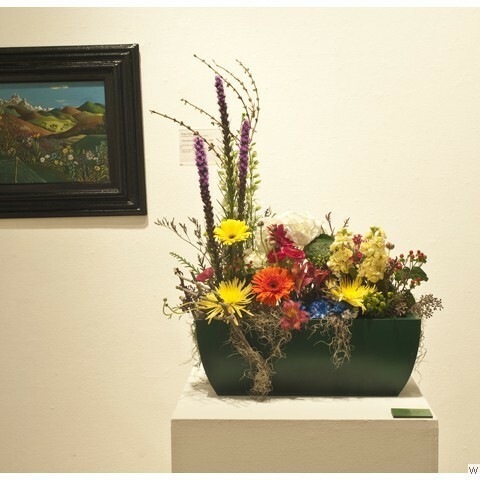 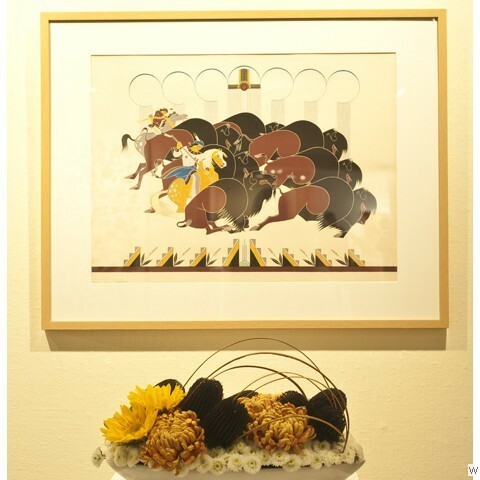 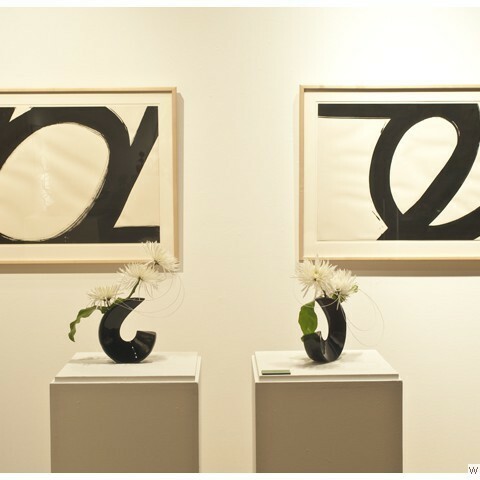 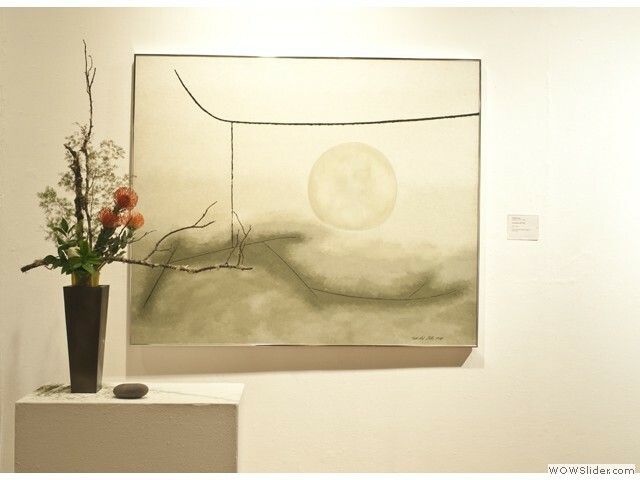 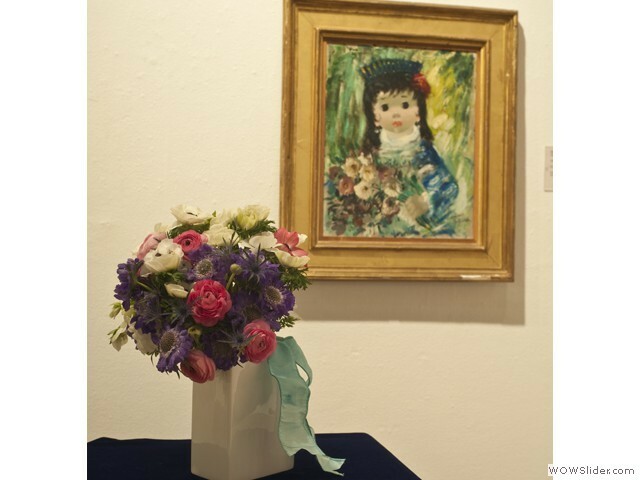 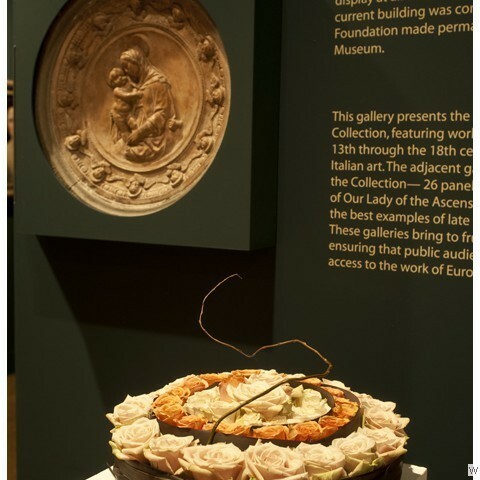 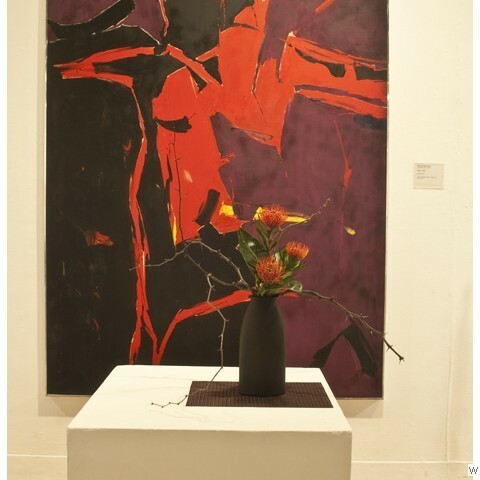 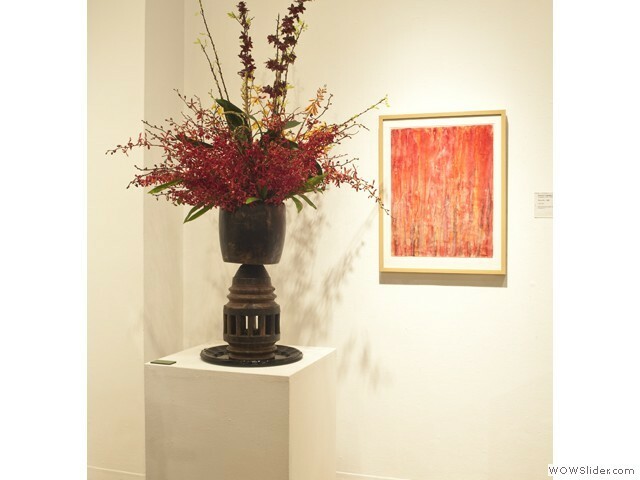 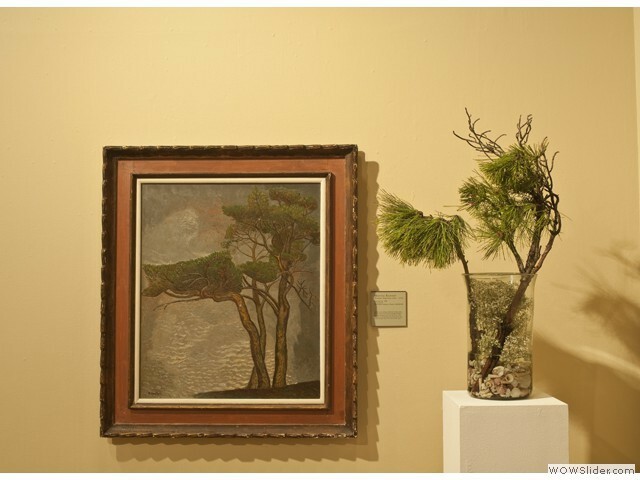 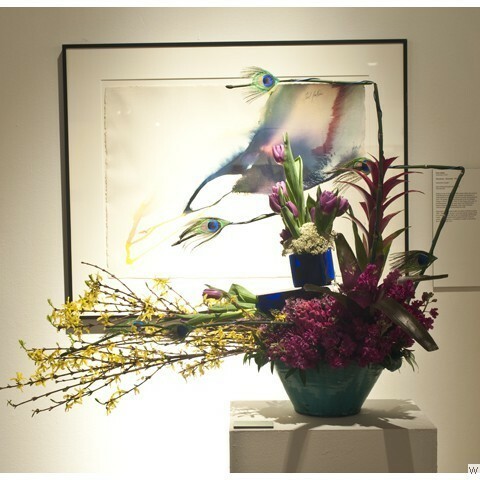 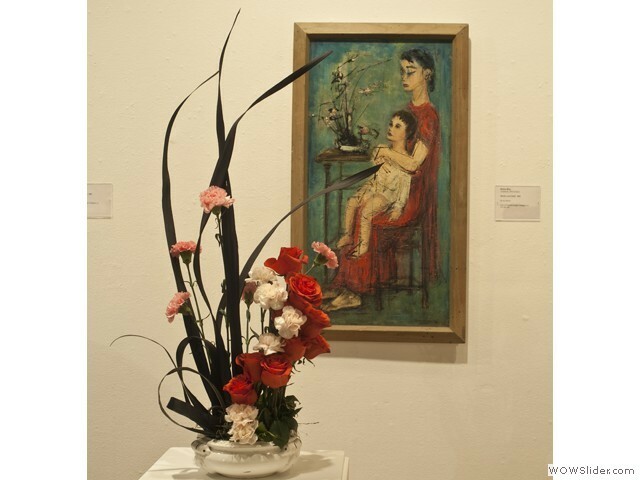 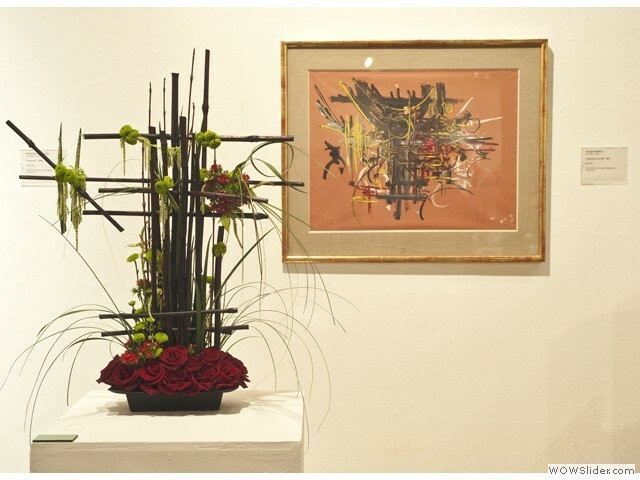 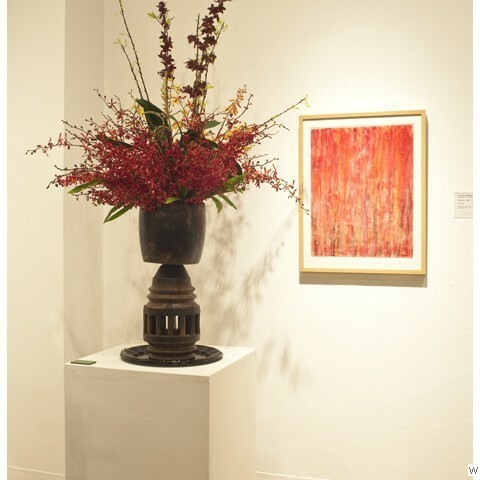 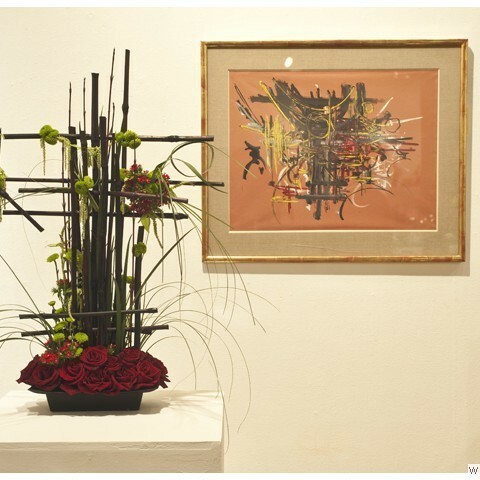 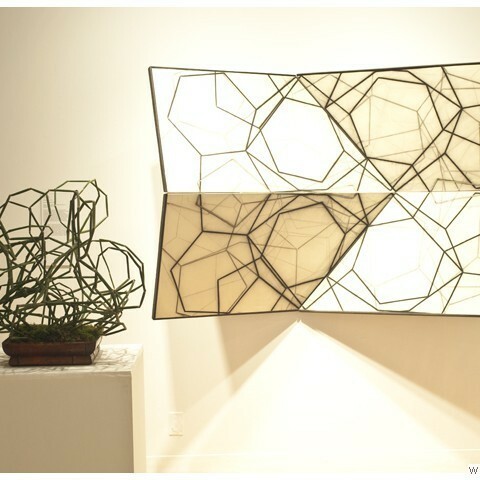 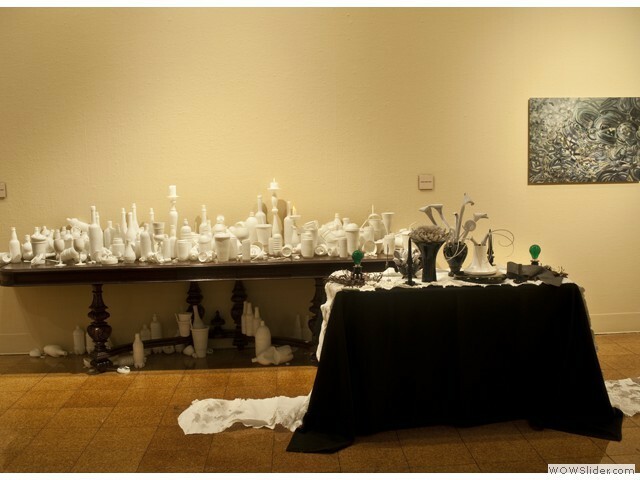 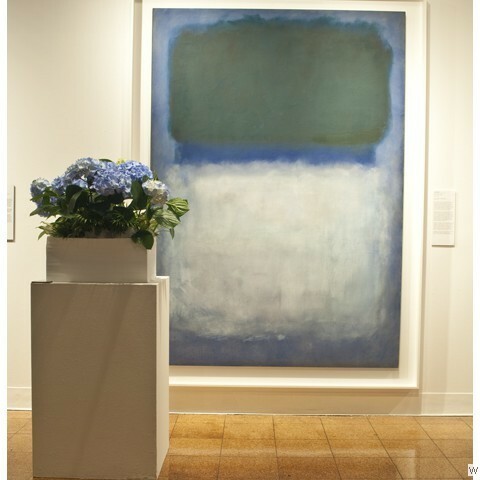 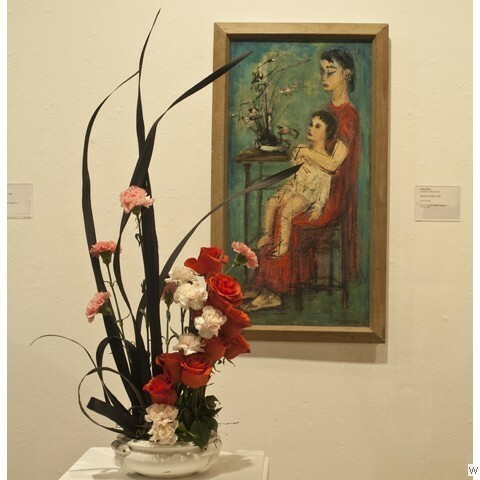 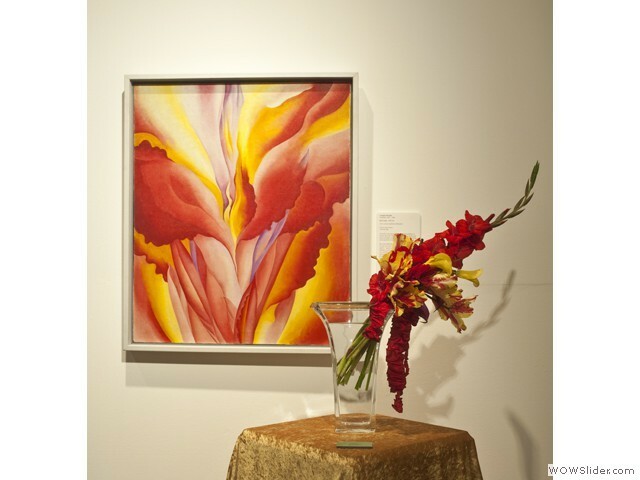 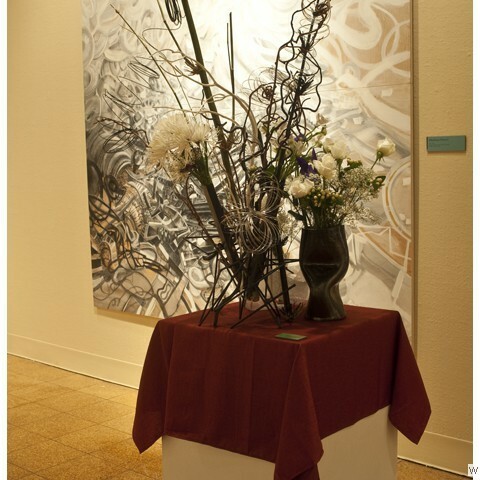 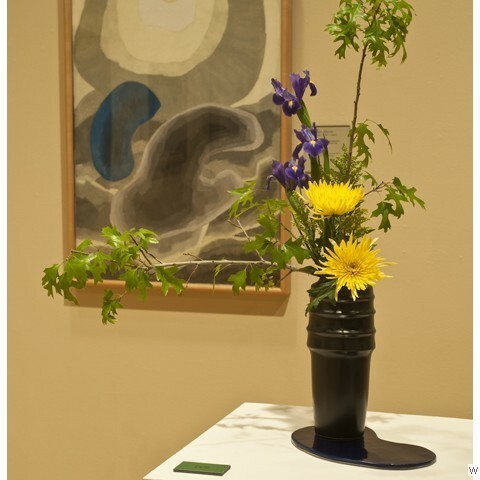 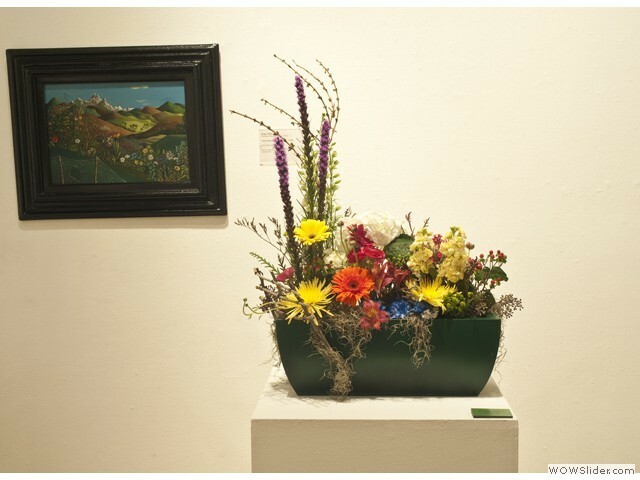 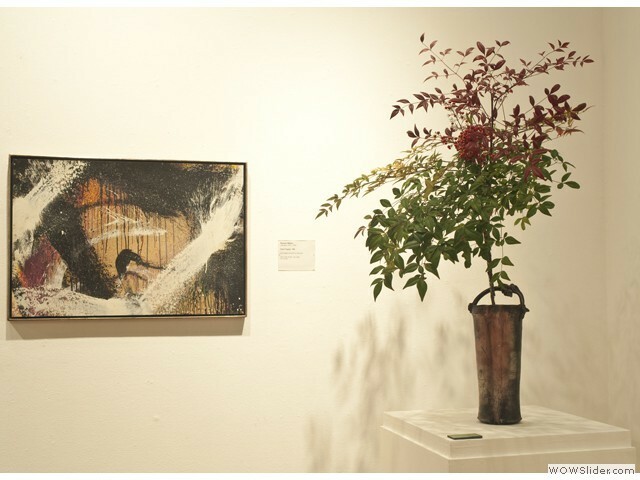 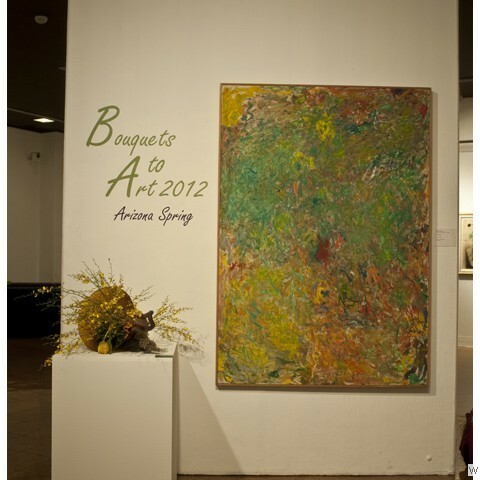 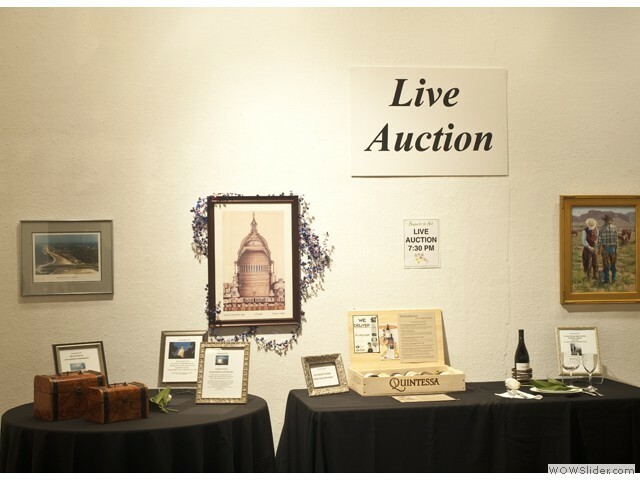 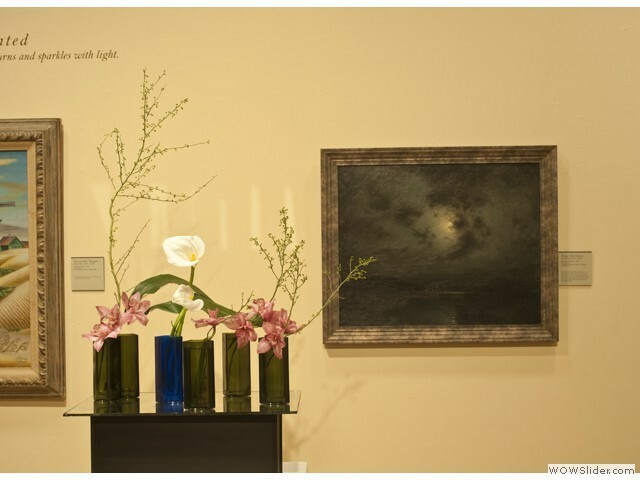 Bouquets to Art 2012 was a wonderful event! 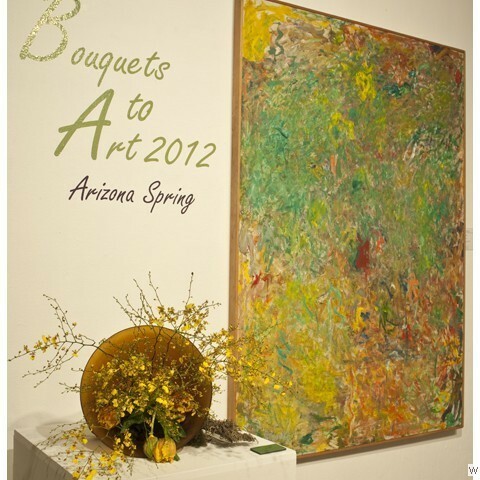 The 2012 Designers – we could not have done it without you! 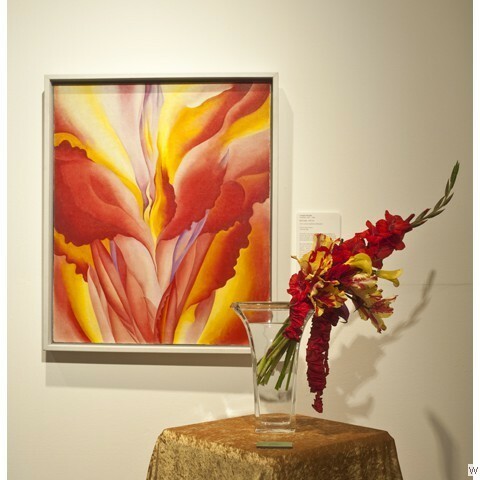 Co-chairs: Lucy Belding & Bill Parker – WOW! 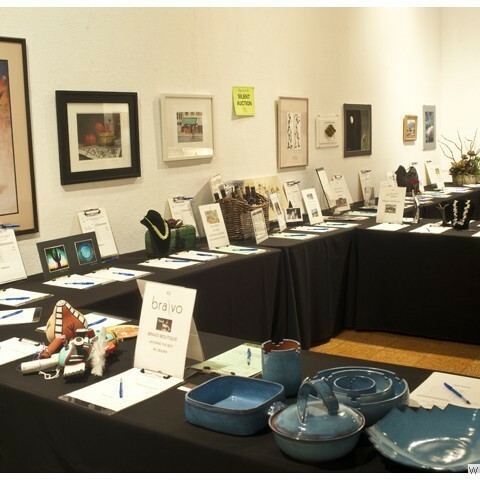 The UAMA Partners – all your hard work made the event a night to remember! 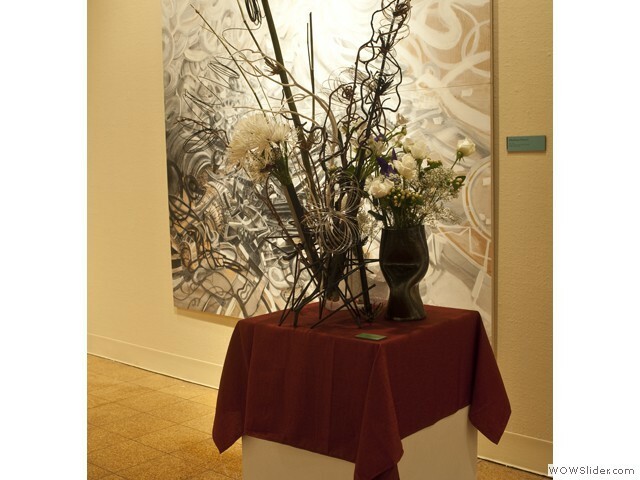 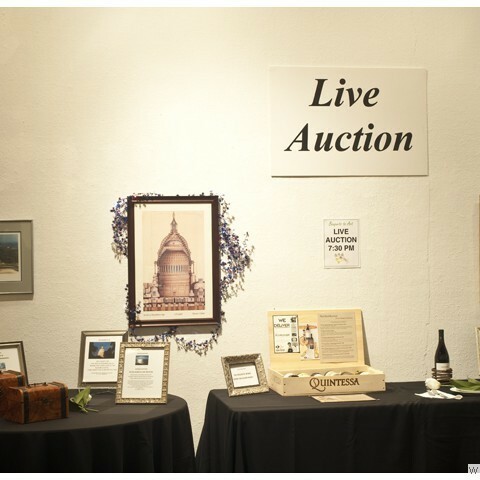 The Bouquets’ Donors and Underwriters – your support was magnificent! 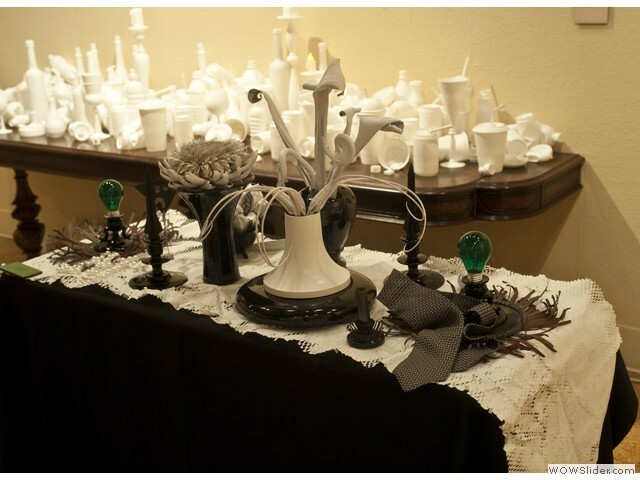 The Gentlemen of the Gentlemen’s Challenge – You were outstanding! 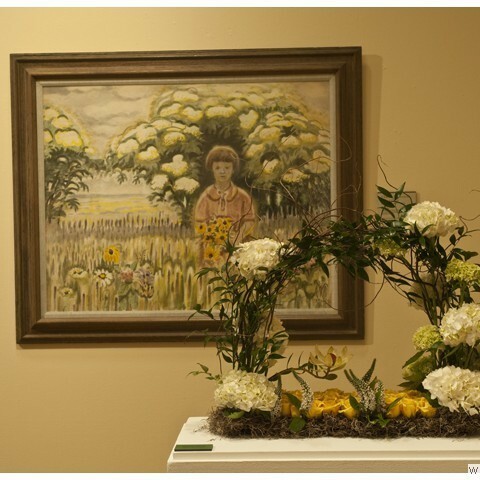 Fun Photo Crew – you really did capture memories! 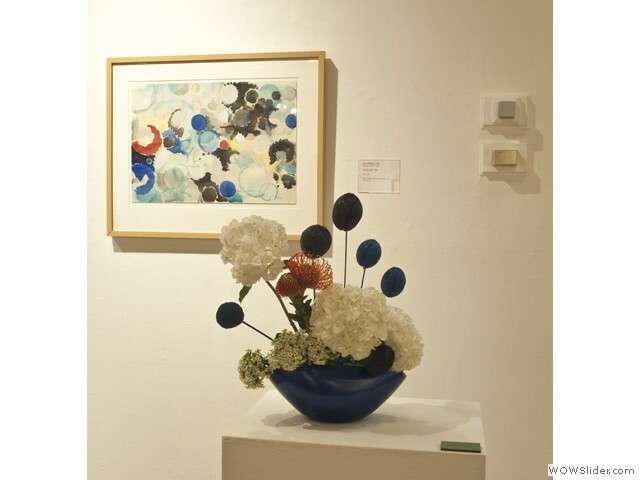 And the gracious gala and weekend attendees.